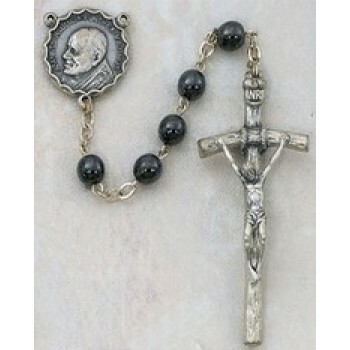 Semi precious rosary beads are made of beautiful semi-precious stones such as onyx, malachite, hematite, amber and lapis. Each stone is unique in color and pattern, meaning no two rosaries will be exactly alike. 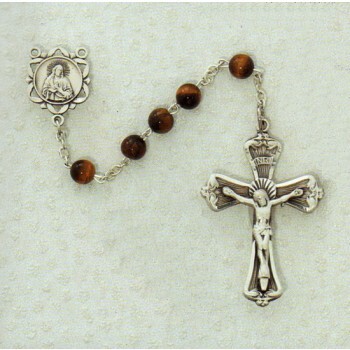 In addition to the beautiful beads, each rosary includes a high-quality chain forming the base of the rosary and a stunning metal crucifix. 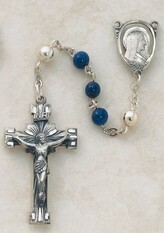 Matthew F. Sheehan is delighted to offer a large selection of rosaries containing semi precious beads. 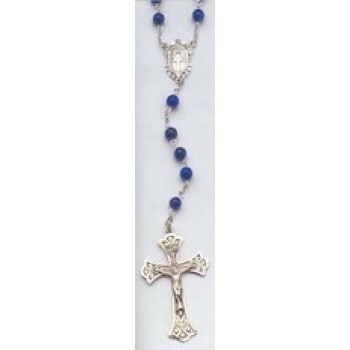 Whether you prefer lapis rosary beads or turquoise rosary beads, you'll find everything you're looking for and more. Choose a stone that has a special meaning to you, or pick a stone that speaks to your soul and awakens your spirituality. Our beautiful rosaries make excellent gifts to celebrate milestones such as birthdays, christenings and weddings. 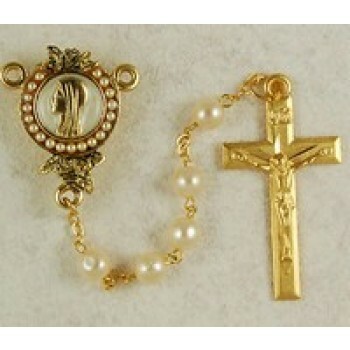 The rosaries are stunning enough to display, but are intended for use in daily worship. The detailed designs of the rosaries are intended to highlight the stones and provide inspiration while showcasing the beauty of the faith. 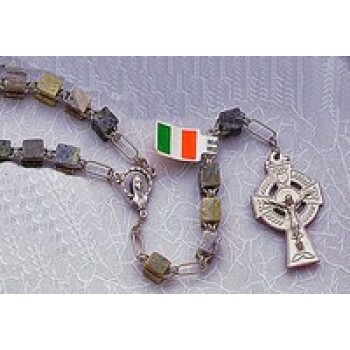 Shop Matthew F. Sheehan for the best selection of fine semi precious rosary beads. We have been in business since 1907 and are the experts in providing high-quality, affordable religious goods. Shop today and enjoy free shipping on qualifying orders.